8088/80286/80386 MultiTasking/MultiUser operating system. Version 2.85. Very interesting, worth playing around with. Welcome to VMiX 386, protected mode multitasking and multiuser DOS extender. and PS/2's (PC, XT, AT, PS/2, EISA) compatibles. - Graphics and text modes are supported by the shareware version. - Compatible with MSDOS 6.0 and DRDOS 6 relocation to high memory. - Loader utility for moving TSRs or VMiX to upper memory. - Load VMiX to upper memory without robbing DOS of precious space. - Run communications software while executing other tasks. process control, uplinks and downlinks. - Distributed multitasking within a NET of several linked VMiX hosts. - Flip console screens w/single hot key, and additionally 4 terminals. - Start new windows by pressing Shift-Enter to end a command line. - A configuration text file, VMiX.INI, for passwords and startup scripts. shareware version is identical in capability to the Commercial Version. The Commercial Version is coded in 386 code, hence it is smaller and faster. your PC or AT (8088, 8086, 80286, or 80386/486). A 386 coded trial version is available 24Hrs. from our BBS (listed below). We hope that you will continue to use VMiX as it evolves into the 90s. receives, at minimum cost to us. Shareware License Agreement and all legal remedies. 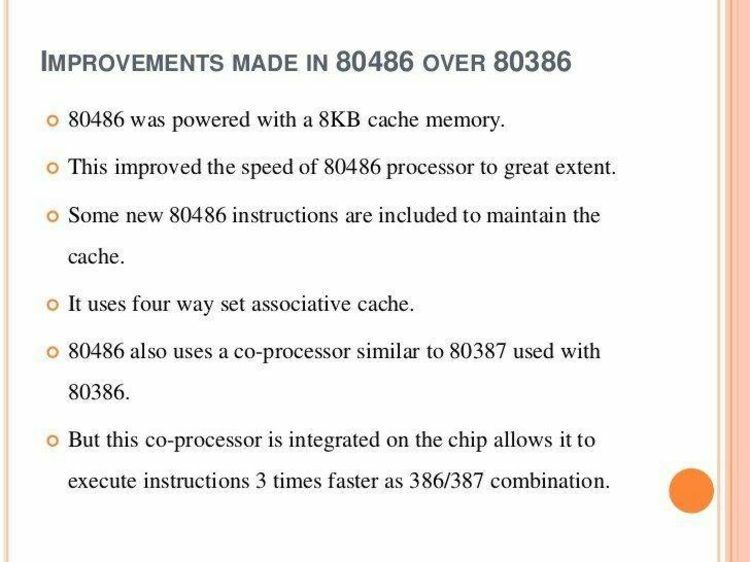 run in 8088 or 8086 PCs/XTs. Will also run in 286/386 computers. All archives are LHarc V2.13 self-extracting, when executed. 1) Create a VMiX subdirectory on your hard disk. 2) Copy the files in the distribution to the VMiX directory. 3) Execute the self-extracting archive VMiX386.EXE to install. in similar fashion to the subdirectories of your choice. at the DOS command line.